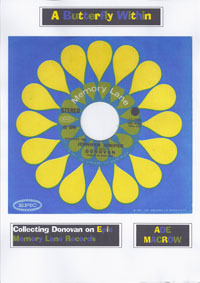 *Ade Macrow guides will be soon available to download from this website. We'll annouce it when the time comes, meanwhile, be patient. 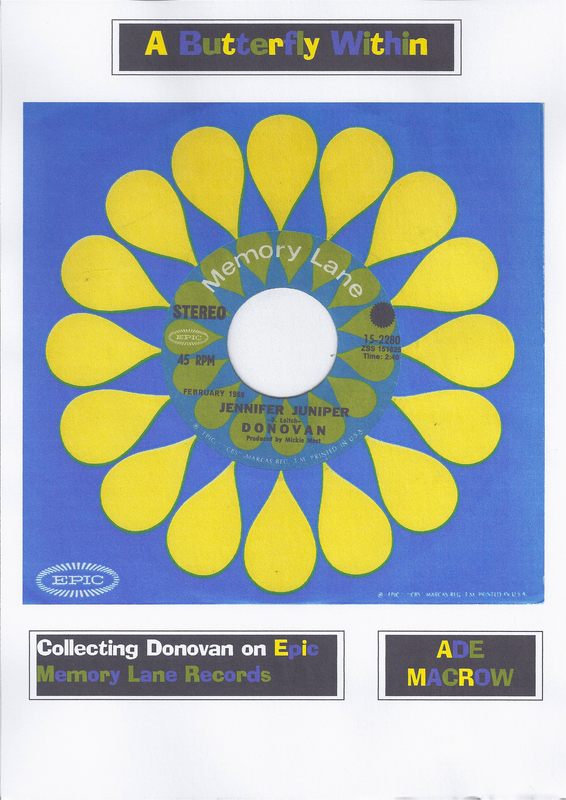 Description:Detailed collection of Donovan's Epic recordings reissued in Epic's label Memory Lane.